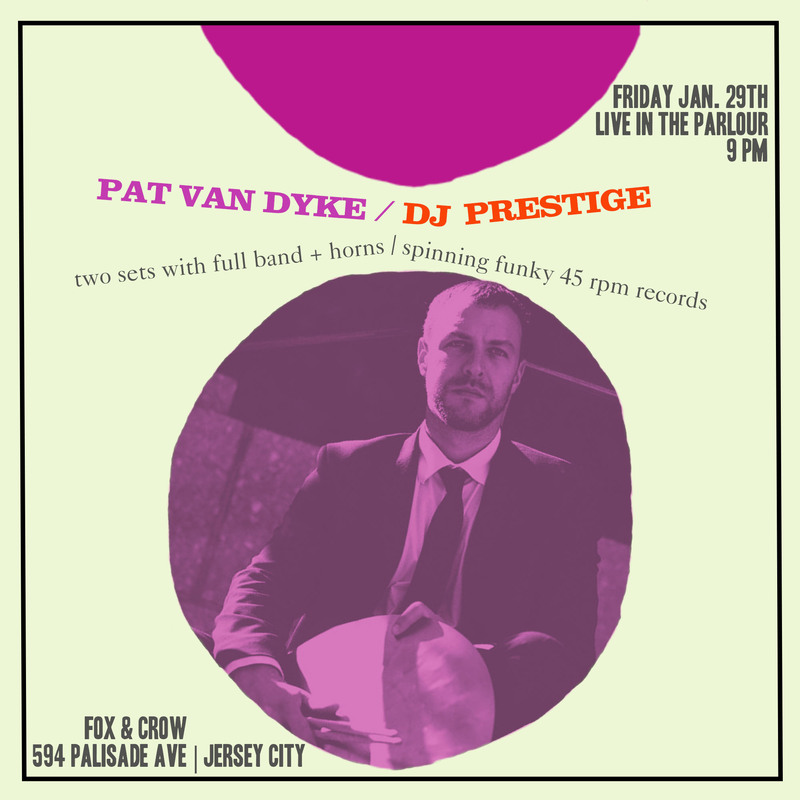 This Friday night, January 29th, DJ Prestige joins one of the funkiest dudes in New Jersey for a night of funky jazz (full band with a full horn section), and greasy 45s at one of Jersey City’s newest and hottest venues in The Heights section of the city, The Fox & Crow. 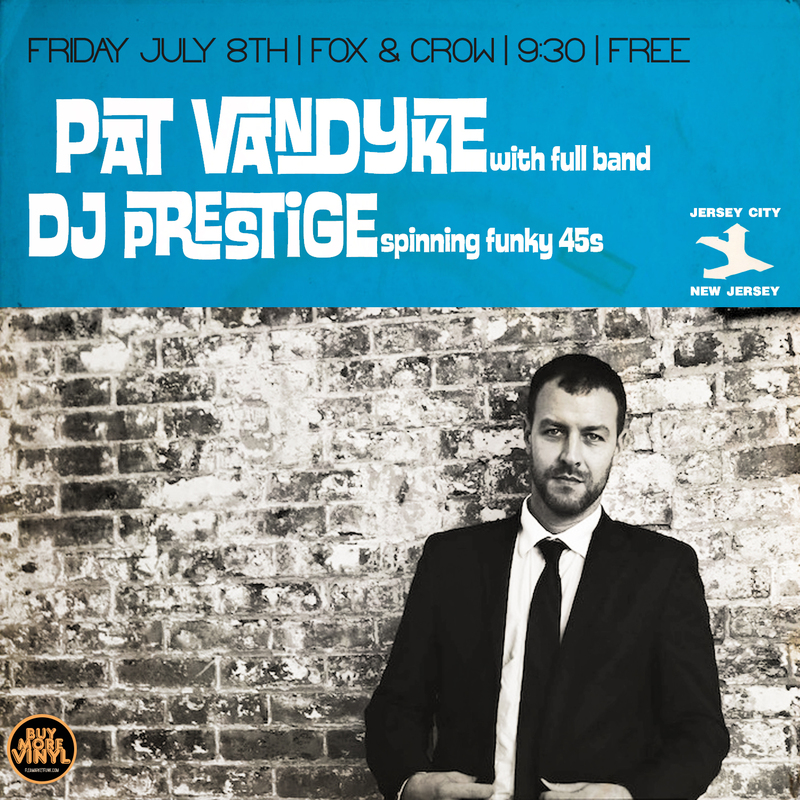 A newer venue that caters to an eclectic crowd with all kinds of music, DJ Prestige will be bringing his special selection of funky jazz, rare grooves, raw funk & soul, as well as other funky gems to the stage at the Fox & Crow. 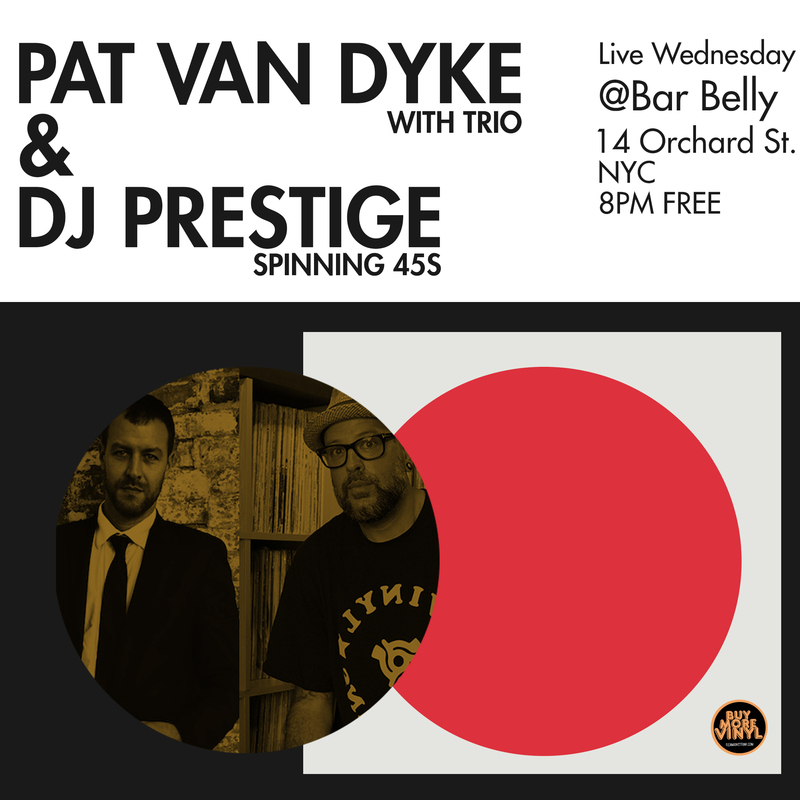 PVD has been riding a steady wave of success with remixes of his music by DJ Spinna, and music all over television shows such as Hannibal Buress and VH-1, as well as others. We’re excited to share the stage with him once again. 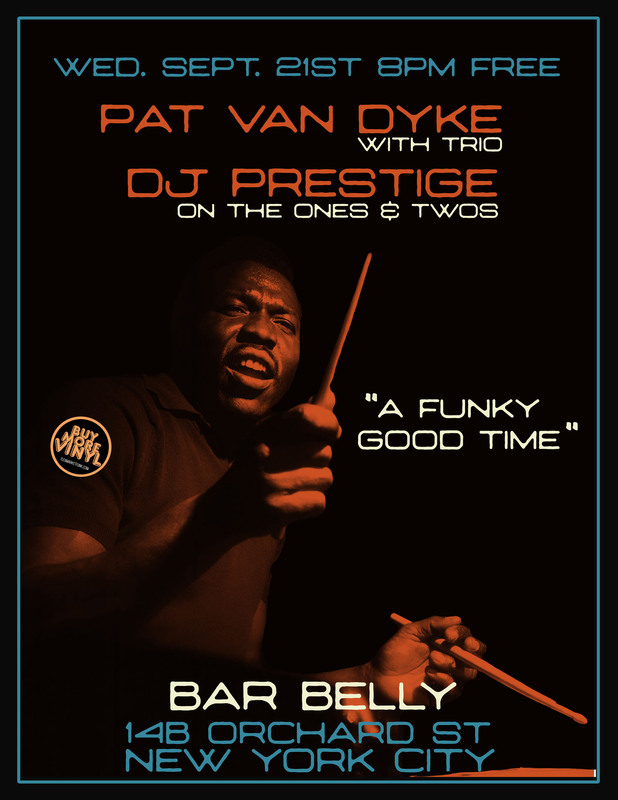 Come on out for a funky good time. Check the Fox & Crow website. 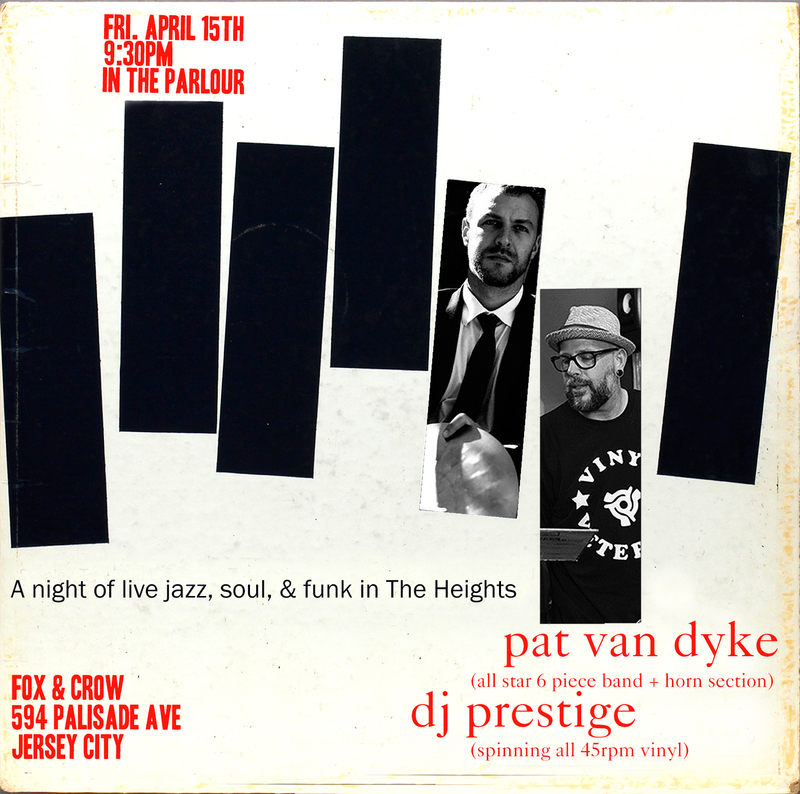 This entry was posted in Live Gigs, Uncategorized and tagged 45 RPM, 7" Records, Crate Digging, DJ Prestige, DJ Set, Funk, Fx & Crow, Jazz, Jersey City, Live Music, Pat Van Dyke, Soul. Bookmark the permalink. 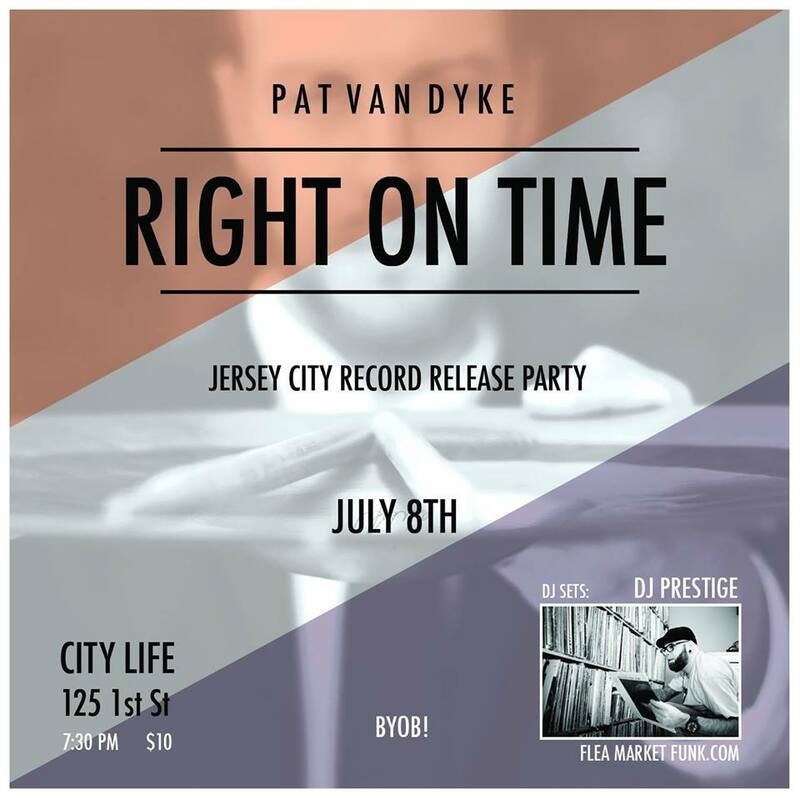 Pat Van Dyke – ‘Right On Time’ Jersey City Record Release Show! 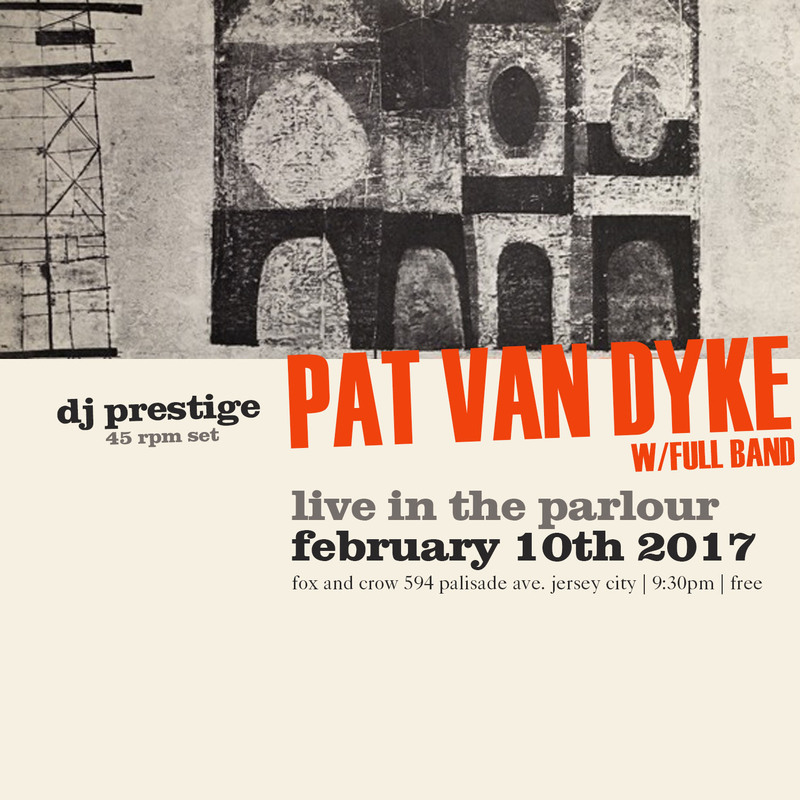 DJ Prestige joins forces with the ever talented Pat Van Dyke aka PVD for his Jersey City Record release party of his new LP Right On Time. 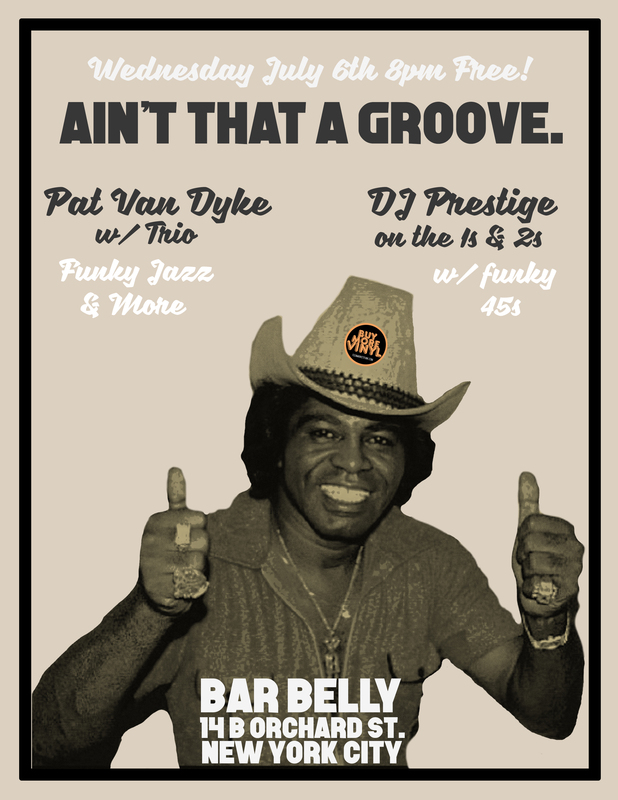 He’ll be spinning two sets of all 45 RPM goodness. Performing with An All-Star band featuring Josh David Barrett, David Stolarz, Jesse Fischer, Andy Bassford, Ted Chubb, Bryan Beninghove, Peter Lin, Wahkiba Julion, and Pat, the band will be playing the record from top to bottom. LPs & CDs will be for sale. 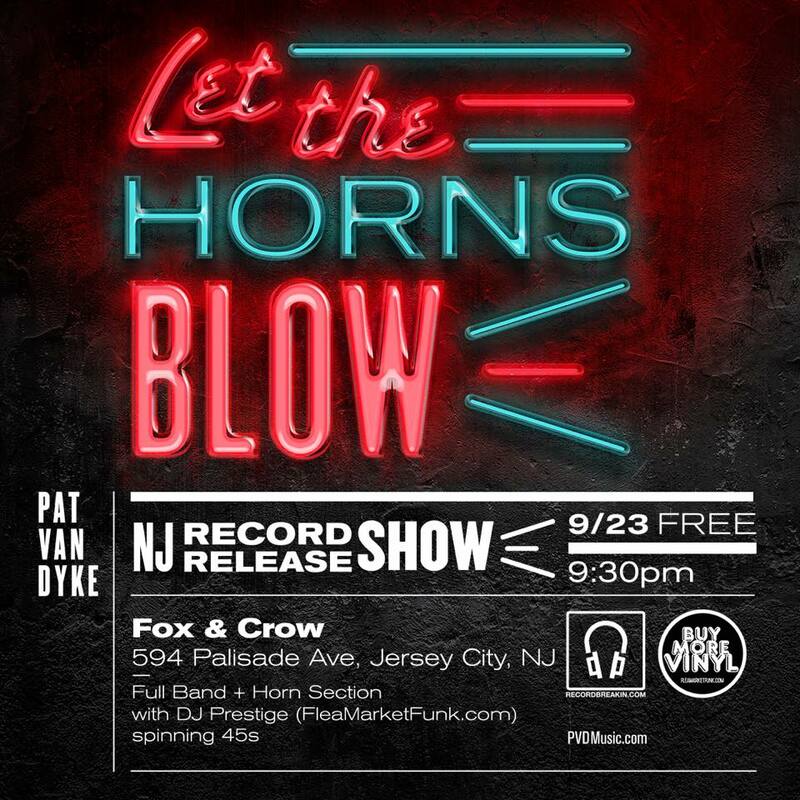 This entry was posted in Live Gigs and tagged 45 RPM, Carte Digging, City Life, DJ Prestige, Flea Market Funk, Funk, Jazz, Jersey City, Latin, Live, New Jersey, Pat Van Dyke, Record Digging, Right On Time, Soul. Bookmark the permalink.